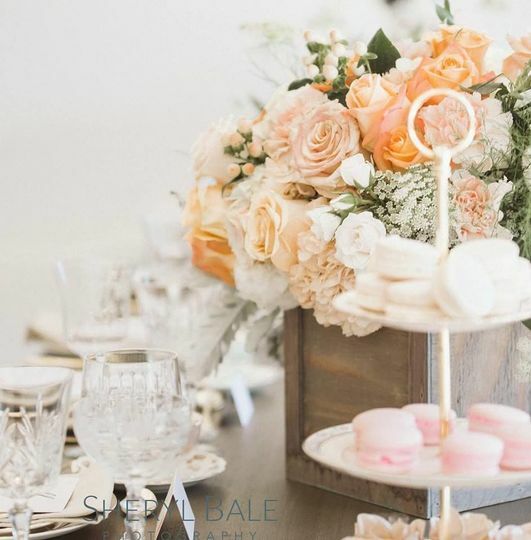 Say I Do to Details is a Redondo Beach-based full-service wedding planning and design company that serves the Los Angeles and Orange County areas. 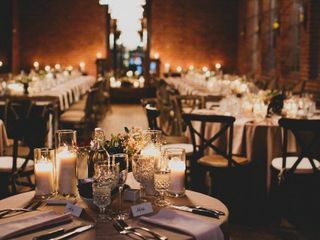 Their detailists specialize in planning unique parties, exclusive corporate functions and distinctive weddings. 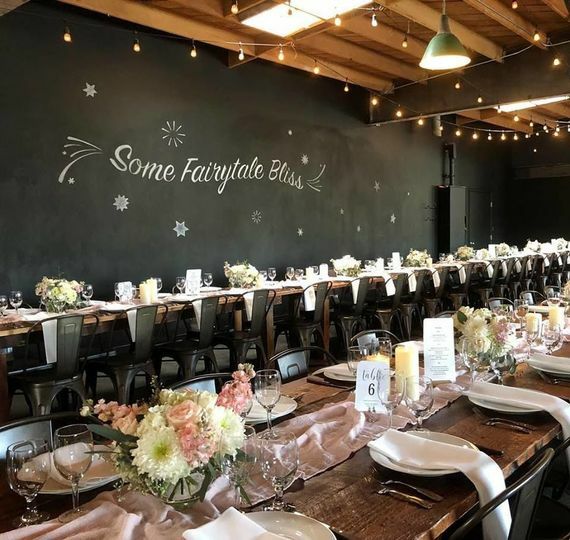 Say I Do to Details offers extensive industry knowledge and a multicultural background to offer creative, fresh and innovate ideas for special events. 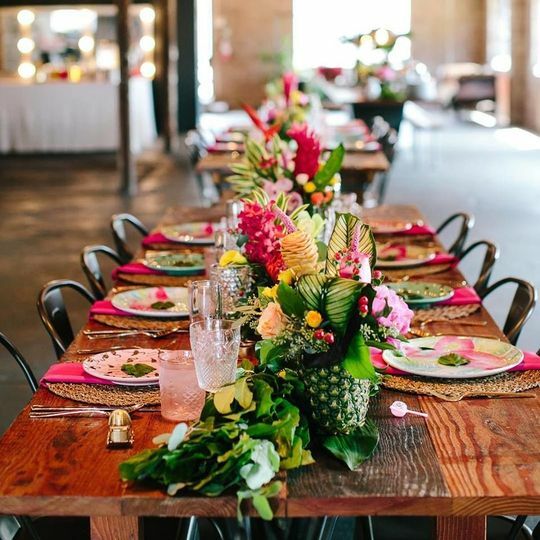 Their personalized customer service, good communication, detailed planning and flawless execution cultivates jaw-dropping and stunning events that truly reflect their clients' one-of-a-kind personalities. Paola Franco Solomon founded Say I Do to Details in 2012 and is known for her round-the-clock energy and adaptability. She's a multitasker ruled by both the left and right sides of the brain. 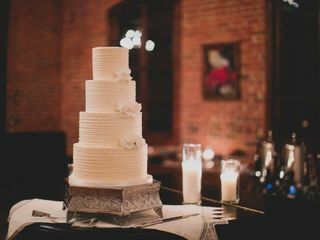 At Say I Do to Details, she oversees a team of expert wedding planners with years of event experience. Paola and Sandra planned my wedding in Carmel California on October 15th at the Bernardus Spa and Lodge. 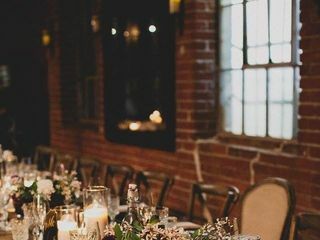 I went back and fourth trying to decide if I should hire a planner from Carmel or closer to where I live (Los Angeles). 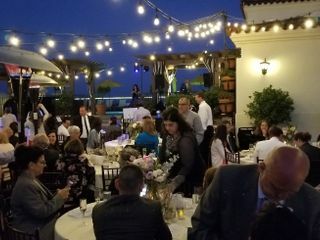 Meeting with multiple planners in both areas, I knew after I was recommended by a friend to meet with Paola and she explained all the benefits and the wedding planning process that I needed someone near me to keep me on track, and Say I Do to Details here in Los Angeles was the company for me. Paola and Sandra researched vendors, traveled for appointments, and provided quality insight into narrowing down the best options for all of my wedding day decisions. Their frequently used vendors in LA also gave me quotes & traveled up to Carmel (the cost difference & high quality I ended up saving me a bunch of $). Wedding Day: The best part about hiring Say I Do to Details was I didn't have to worry about anything the day of my wedding. My friends and family kept telling me "you are oddly calm for a bride that is about to be married." I was able to take a step back & REALLY enjoy my special day with my husband. I never wondered what was next in the timeline & got to spend quality time with all of my favorite people whether it was on the dance floor, in the photo booth, or chatting next to the bar. Smaller details that really made a difference: Sending down a tray of the passed hors d'oeuvres & champagne for us to enjoy during cocktail hour when we were still taking photos, organized a surprise bagpiper for my husband during my thank you speech at the reception (he is first generation Scottish), helped me put ribbons & "thank you" notes on my Voluspa Candles. Paola surprised us by putting some of the late night snacks, slices of cake, & bottle of champagne in our room at the end of the night. It was THE BEST DAY OF MY LIFE!!! I couldn't have asked for more. I am so happy I went with Say I Do to Details. Thank you Paola and Sandra!!!! I was recommended Paola from a friend who was working with her and heard rave reviews! We decided to hire Say I do to Details for the month of service. What I really appreciated about Paola and her service was that even though I was planning everything myself, she still offered her expertise and assistance about 8 months before my wedding. I was able to call or text her if I had any questions regarding my vendors, contracts, and costs. She was very responsive and thought of resolutions I wouldn't have. 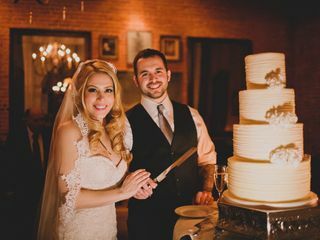 I felt she went above and beyond to help me get to a great place with everything I wanted to have for our wedding and keeping me on track on when tasks needed to be completed. She gave me multiple check lists to help with the planning and used great software to stay organized. I am a project manager by trade, so these tools were awesome and I took full advantage of them! 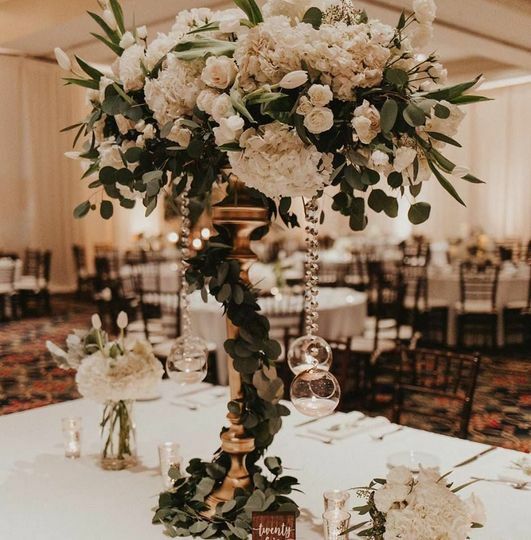 I had my decoration vendor fall through a few weeks before the wedding and she found a great replacement that matched my needs and budget without any hassle. She and her team are extremely knowledgeable, trustworthy, and a real pleasure to work with. The day of my wedding, it was extremely windy and I didn't stress one bit because I knew Paola and her team would figure it out and make it all work out! The day went so smoothly and I am so happy to have found and been able to work with Say I Do to Details and would recommend them to any friend or family member for their weddings or events. Thank you Paola and Team!!!!!! I didn't worry at all the day of my wedding! I recently got married and we hired Paola and Sandra for their partial planning services for our wedding. Paola is extremely organized and was great at communicating with me on what needed to get done and making sure I was staying on task. 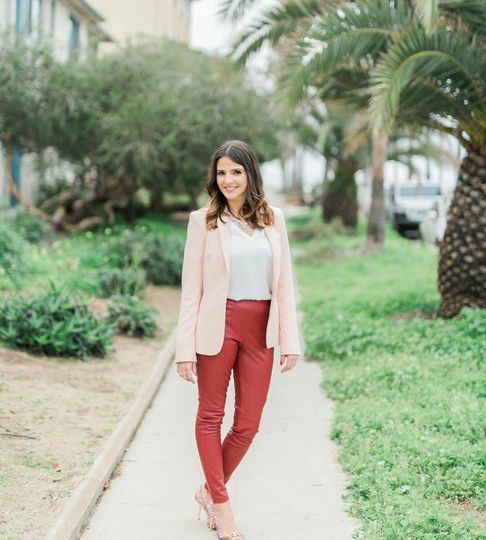 I would say without a doubt that her connections to various vendors and referrals from her are a priceless asset when hiring her. 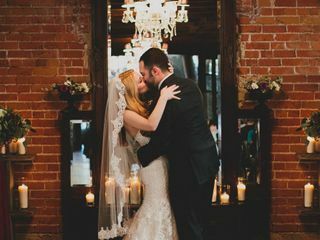 I had a relatively short engagement (8 months) so I didn't have the time to thoroughly research and vet vendors on my own so I trusted Paola's expertise when it came to sourcing vendors for my wedding. 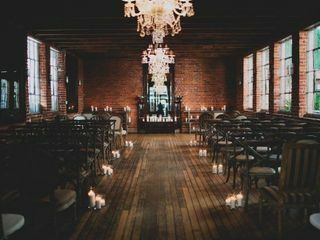 She coordinated all of their contracts and insurance requirements for the wedding venue as well. 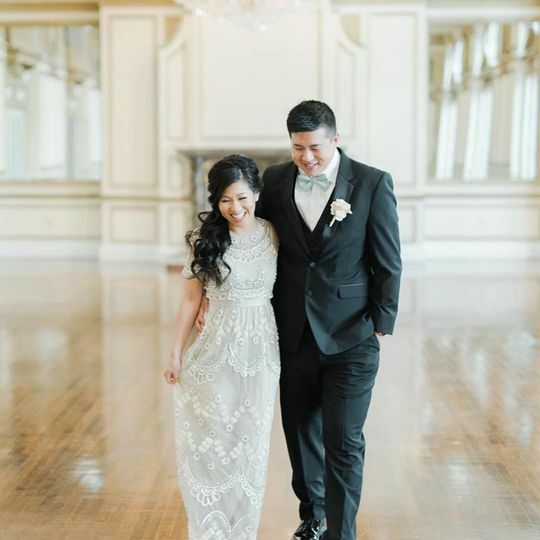 Everything came together so beautifully on our special day! It didn't go without a hitch - my fiancee got a bloody nose while we were taking pictures and of course I look down and there's a bright red spot on my bright, white dress. But Paola's emergency kit came to the rescue! She had this stain remover wipe that was PURE MAGIC. You couldn't even tell that I had blood on my dress moments before. She made sure we stayed on time during the wedding, but always made sure that I was enjoying myself as well. I'm already thinking of future events I might need to hire Paola for! Maybe a baby shower in the next year?! ?